Make sure to sing the verse about the owls! 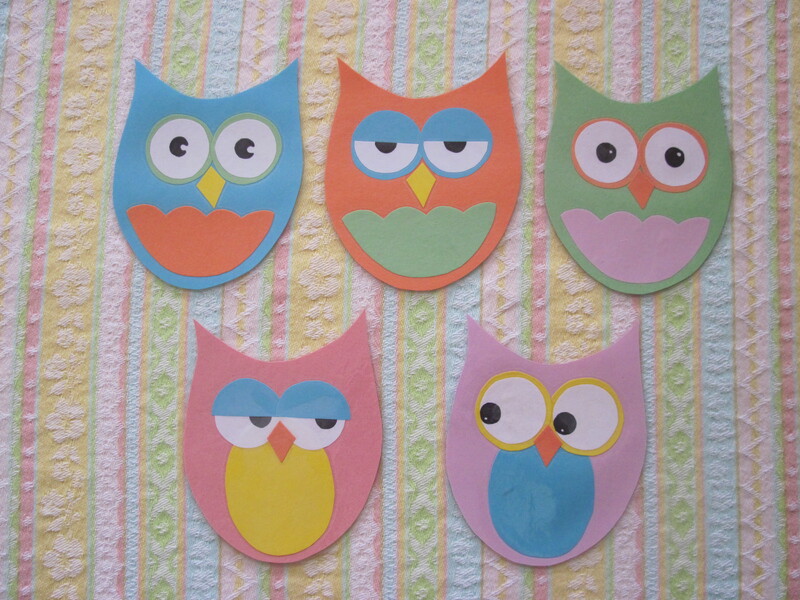 CRAFT: Owl with recycled CD eyes. Instructions available here. I am IN LOVE with that owl flannelboard. I’m not scheduled to do owls until the fall, but I will definitely be using that flannel. Thanks! I’m loving everything owls these days and it was really fun to make. I’m incredibly impressed that you already know what you are doing in the fall! 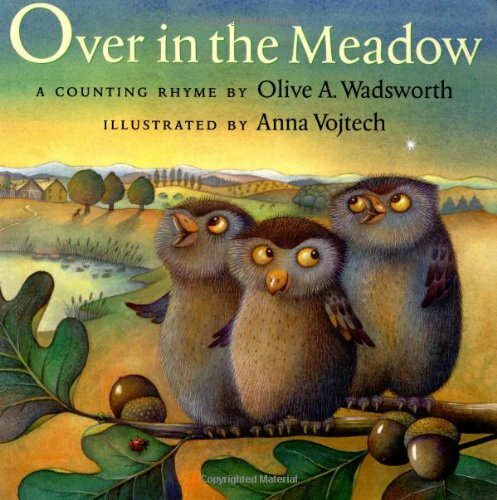 I am looking for a CD with the song Five Little Hoot Owls its the words to the poem, “One little Hoot Owl Looking at you, one more came and then there were two! Two little hoot owls in a big tree, one more came and then there were three, etc. This was sung by a woman with a very high pitch voice, I got the tape from the library maybe 20 years ago. Cant find it anyplace! Does anyone know what I am talking about? I don’t know this song – sorry! I looked through my files and CDs and didn’t see anything. Hopefully someone else will have an idea!